Our Price: $25.00 Free Shipping! 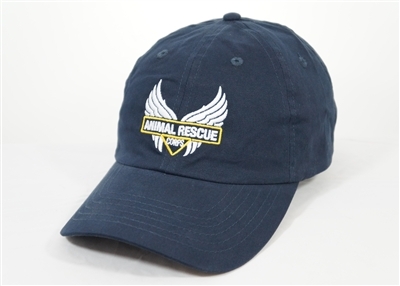 ARC's baseball cap in blue with our logo front and center. It's made from 100% cotton and is "one size fits all" with an adjustable cloth strap with a metal buckle in the back. It's made from 100% cotton and is "one size fits all" with an adjustable cloth strap with a metal buckle in the back. Our Price: $20.00 Free Shipping! Our Price: $5.00 Free Shipping! Our Price: $1.50 Free Shipping!! Our Price: $1.50 Free Shipping! Our Price: $2.00 Free Shipping!